For some reason I cannot NOT pair yellow and polka dots (like here and here). 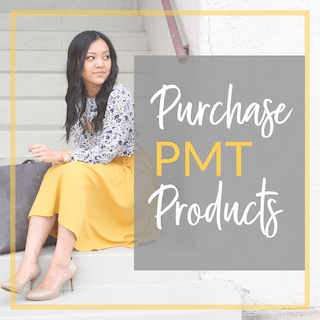 I used to not even like yellow before I started this blog and I didn’t own polka dots. What the heck happened to me? 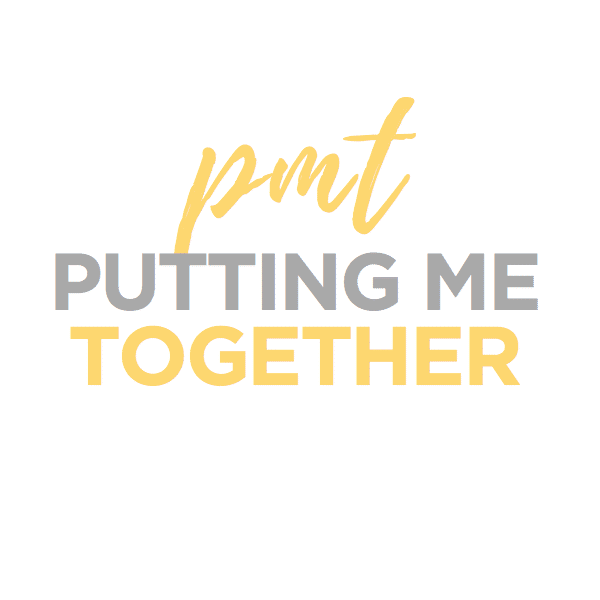 Who am I and what has this blog done to me? 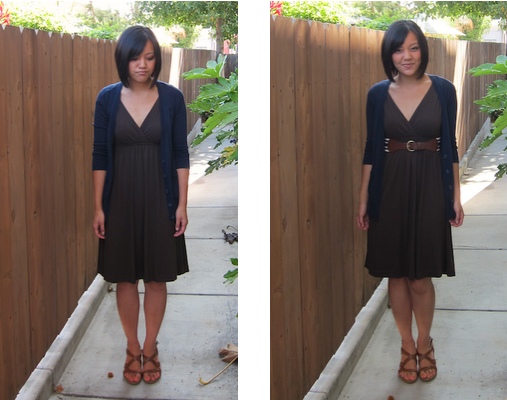 Anyway, I’ve been wanting to wear this combo for a while but it had been way too warm in San Diego for it. So when I saw that the weather during my time in Madison was gonna be chilly you’d better believe the first thing I packed was this outfit! 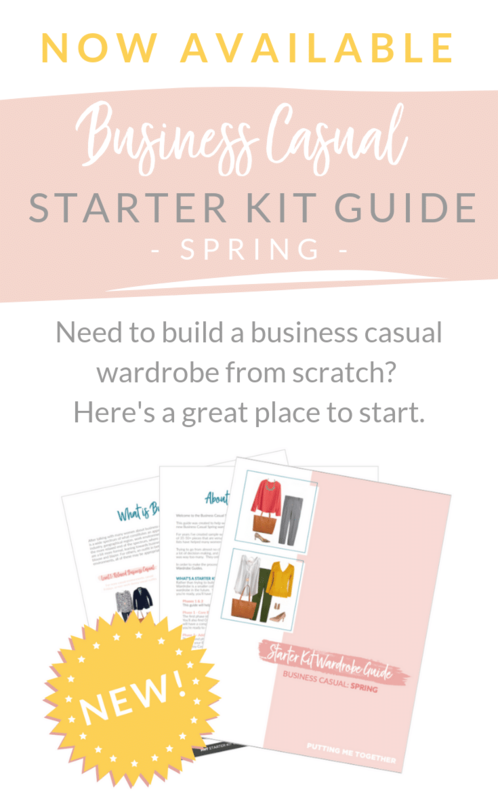 I’m pretty sure that while I was itching to wear layers and boots you were/are all dying to wear SPRING clothes. Am I right? I could go either way now, since I finally got to wear this outfit. 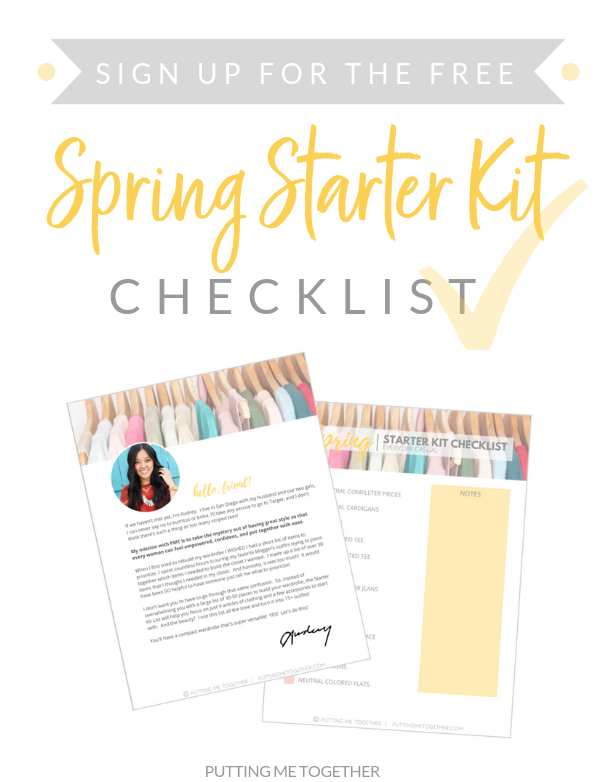 I’ve still got plenty of layered looks in my Go Chic or Go Home ensembles that are waiting to be worn, but I’m totally up for continuing with the spring outfits too. I’m just glad I finally got to wear today’s outfit though. I wasn’t sure that I’d get to wear it until next year! 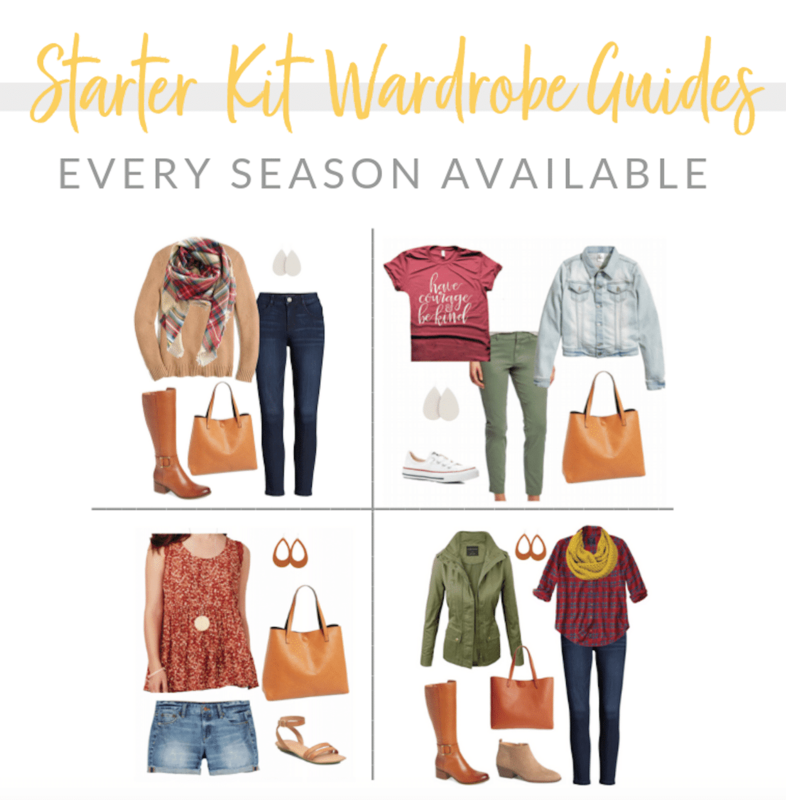 What outfit can you not WAIT to wear when the weather is right? What is business casual, anyway? 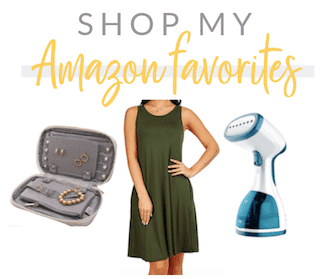 Reader Survey & Win a $50 Visa Gift Card! I love this top has big dots on the main part of the sweater and little ones on the sleeves! 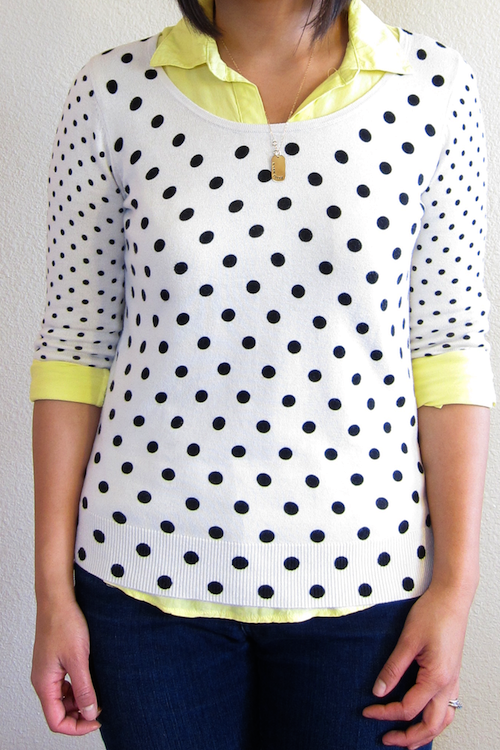 Dots and yellow are a perfect springy combo! Cute outfit! I will need to copy this look next year! 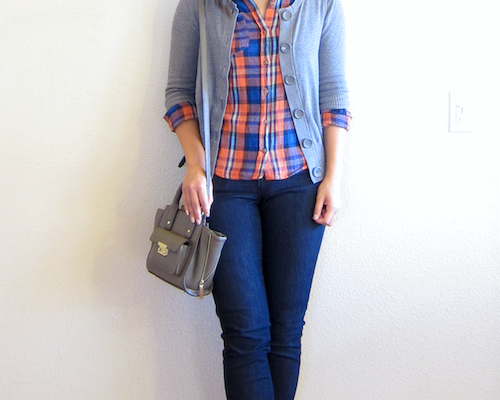 super cute and perfect layering! Oooh, how lovely, Audrey! Your sweater is really cool – I like the smaller dots on the sleeves 🙂 I'm super excited to wear dresses and skirts without tights!! And my sandals are looking so sad on my shelf. I'm super excited to pull them out, too!! 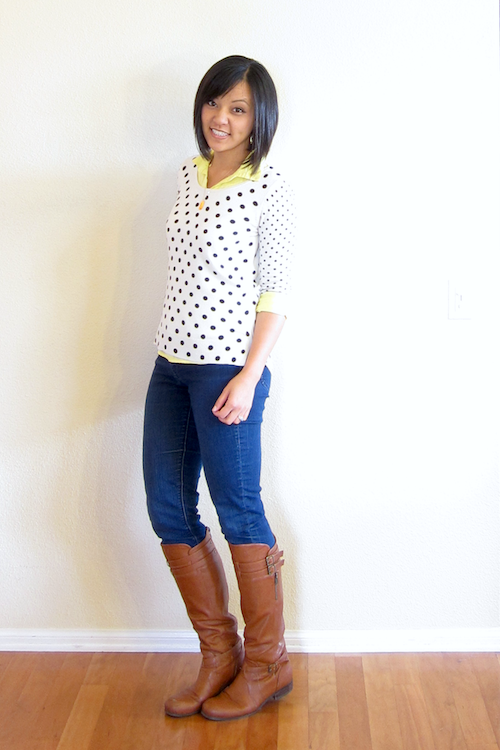 Loving this polka dot sweater!!! I love the polka dot with the yellow, I can see why you want to pair them together! Love the combo of yellow with the dots! I cannot wait to hide all of my boots away and wear a sundress and sandals! You look adorbs, as usual! I, too, feel like I've evolved with my fashion choices ever since I committed to blogging. But it's a fun ride so far, isn't it? LOL! So many fashion bloggers are waiting impatiently to be able to put their coats and boots away and here I am, layering it up. Thank goodness I work in a climate-controlled environment; it totally allows me to wear whatever I want – within reason – regardless of season. love! i still have been wearing layers in san diego because my office has the air conditioning on all year. it is freezing! The outfit with the polka dot skirt and yellow cardi is super cute.I want a skirt like that. I'm just looking forward to being able to wear bare legs. C'mon spring. I can't wait to wear this new black Cynthia Rowley dress that I got from TJ Maxx a few days ago. It's beautiful, the perfect little black dress for summer, but I've tried wearing cardigans and blazers with it, and it almost just takes away from the cuteness of the dress by covering up the shoulders & neckline. Long story short, I can't wait for it to be warm enough to wear this dress without a jacket or sweater! 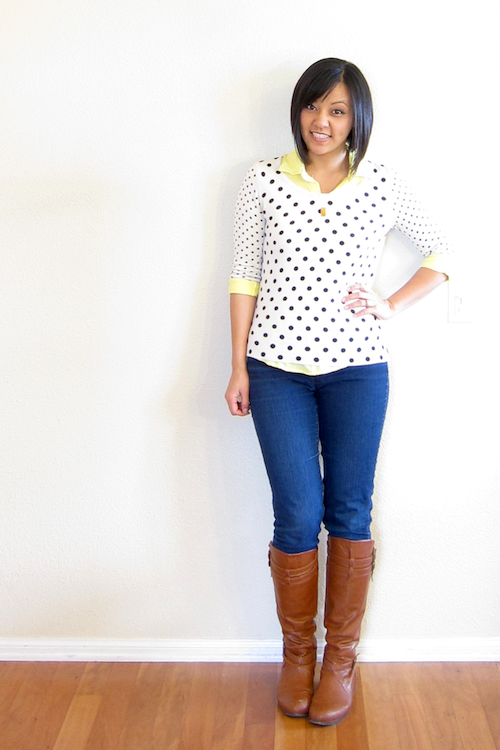 Yellow and polka dots are two of my favorite things, and I adore this outfit! Fun boots, too. I love this outfit! I've such a "thing" for polka dots lately and I love how your sweater has the larger one with the smaller ones on the sleeves, such a nice detail! And I especially love it with yellow! 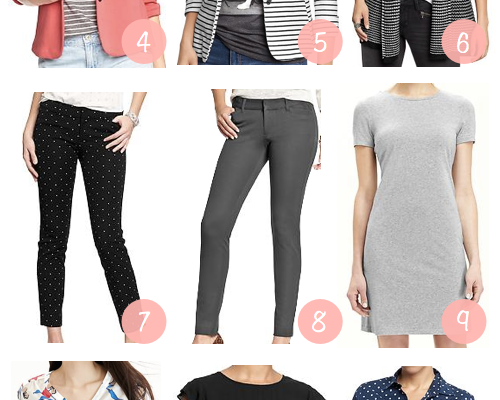 i'm loving polka dots lately. i have been itching to wear a pleated maxi skirt. i got it right before i found out i was preggers. now that my daughter is here, i can't wait to wear that skirt! 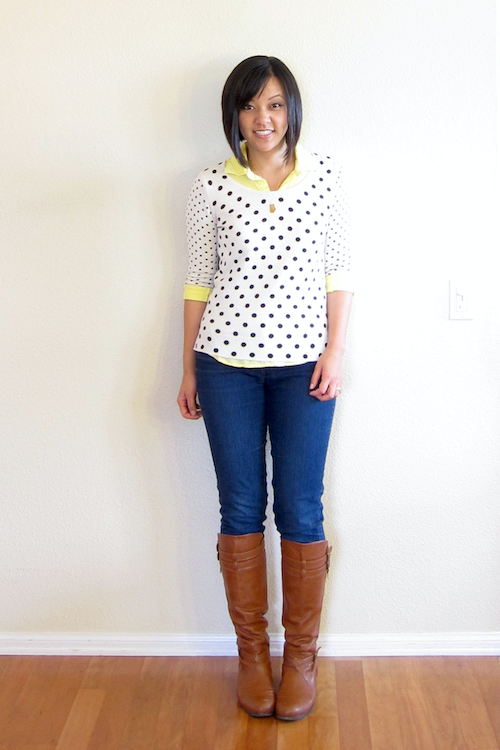 I love the polka dot sweater with the yellow underneath! Very cute! Cute! I have pieces that I can't wait to wear but not a complete outfit yet. I am so excited just to be able to wear skirts, heels, and warm weather clothes in general. The weather is hopefully on the up swing for me. I love that sweater! Great find! I love the yellow under the polka dots! Too cute! I am glad you were able to wear this too. Giving me total inspiration!